Write a Rap, Make a Memory Book! This is not your ordinary Memory Book. 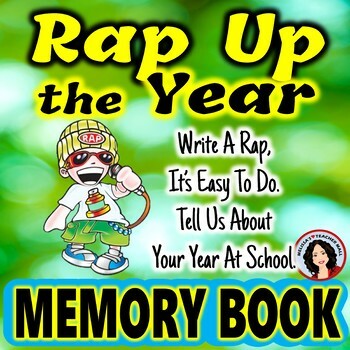 In this Memory Book we will wrap up the end of the year RAP style. 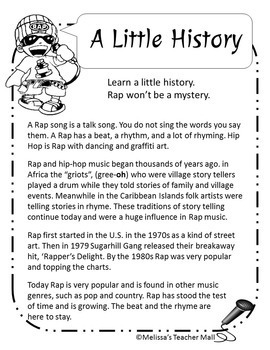 Students will write a Rap song. This Rap will be incorporated into an end of the year memory book. This project is sure to keep the class engaged and having fun, providing hours and hours of productive and meaningful tasks. 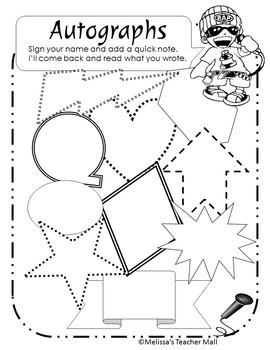 Step by step instructions are provided for writing the Rap. The teacher will direct the class to write the introduction and the refrain/chorus together. Then the students will break into small groups. Each small group will write a verse. 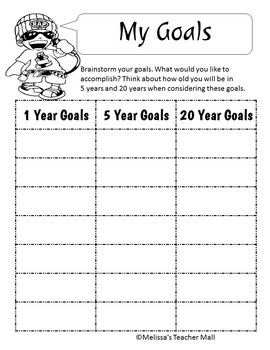 Once the Rap is complete add it to the 25 page memory book and make a copy for every student. To find a detailed Table of Contents and some Sample Pages. Thoughtfully laid-out to help you find what you are looking for and send it to the printer quickly. Keep up with Melissa's Teacher Mall! Learn about our new products, sales, and discounts! Become a follower of Melissa's teacher Mall by clicking on the green star on any of our pages and receive email updates in your TPT inbox. Did you know that you can build up TPT credit by leaving feedback on our products? You can submit feedback at the time of purchase or go to My Purchases for a list of what you have bought in the past. Next to each title is a Leave Feedback button. Click and leave a rating and comment to receive the credit. Go to TPT Credits to learn how to redeem your credits on future purchases!